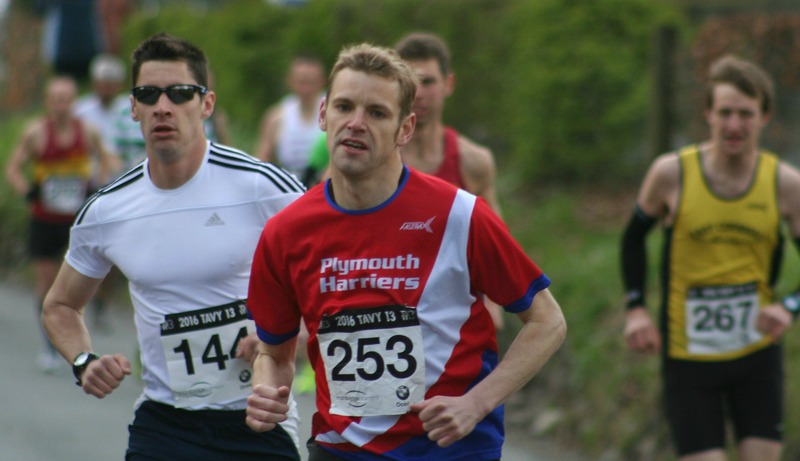 PLYMOUTH Harriers’ Chris Rimmer was the runaway winner of the 2016 Tavy13 race on Sunday. Rimmer won the popular half marathon by five minutes. He clocked 1:16.42, with East Cornwall Harriers’ Marc Smerdon second in 1:21.40. Okehampton’s Andrew Vallance was third in 1:21.55, ahead of Torrington’s Carl Mott (1:22.21) and Okehampton’s Roger Voaden (1:25.21). Maddie Horton was even more dominant in the women’s race. The successful mountain biker finished sixth overall in a time of 1:26.11. 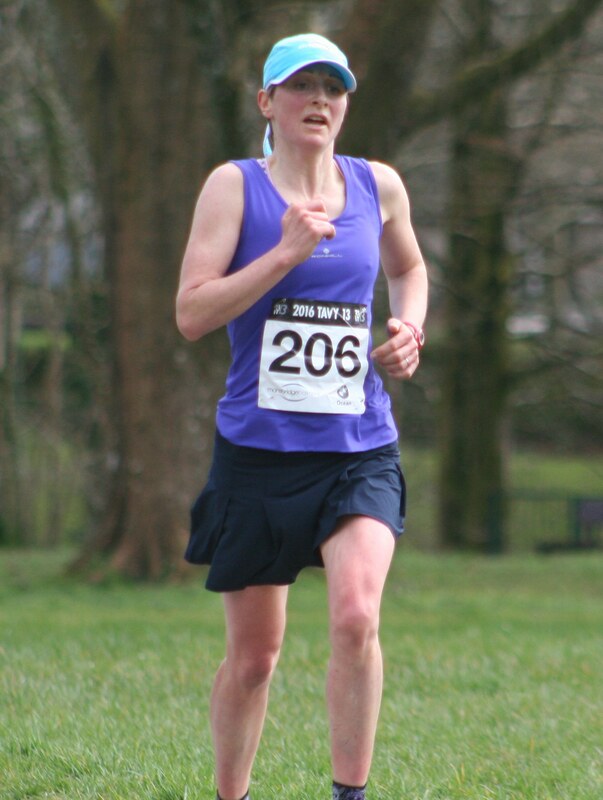 That was nearly 10 minutes in front of the next women home, which was Erme Valley’s Sarah Hirons, who clocked 1:35.08. City of Plymouth’s Paula Simson was third women and first over-40 in 1:38.04, which was five minutes quicker than she ran in the same race last year. Tamar Trotters’ Simon Fitze was first over-40 man in 1:27.57, while Plymouth Musketeers’ Steve O’Shea was first male over-55 in 1:39.28. More than 250 runners finished the event, which started and finished at Tavistock College. Some 400 children also took part in the Primary Schools’ Challenge.